FAQ: Should I tip my crew? A: Tipping the crew, while common, is not expected or required. However, if you feel your service was outstanding and feel inclined to add a gratuity/tip, please do so. Q: I was thrilled with my service and want to tip my crew. How much should I tip? A: There is no set standard percentage and a wide range of tipping practices. 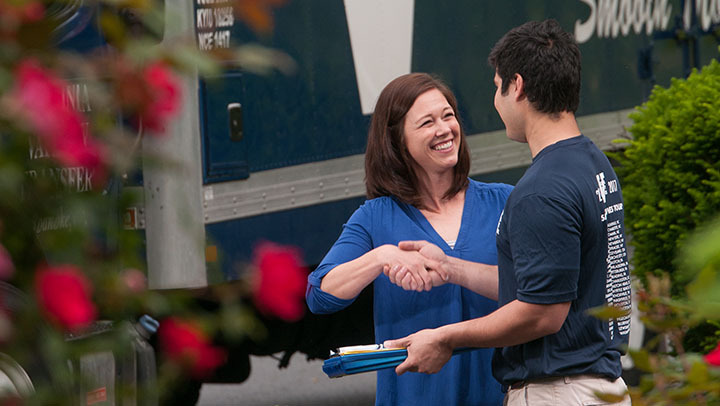 Those with simpler, single day moves may tip $15 or $20 per crew member, or even $50. Those with larger, multi-day movers may tip $100 or a percentage of the bill.